Stephanie is a Planner with MHBC and joined the firm in 2017. Stephanie works with a range of public and private sector clients to provide advice on an array of land use planning issues. She assists with obtaining development approvals, providing project management services and undertaking research. Stephanie’s past experience includes providing a range of strategic planning, public consultation, policy analysis and project management services to numerous public and private sector clients across Canada. 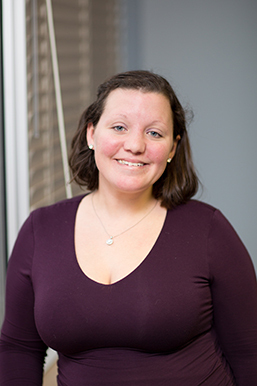 Stephanie gained relevant planning and project management experience through her previous roles as a Consultant and member of a municipal planning team and continues to apply these skills in her role at MHBC. Stephanie holds a Honours Bachelors of Arts in Urban Studies and Environmental Studies from the University of Toronto and a Master in Environmental Studies (Planning) degree from York University. She is a Candidate Member of the Ontario Professional Planning Institute.